Today, ASA backed Senate File 878 takes effect, making Minnesota the 40th state to allow civilians to own and possess suppressors. 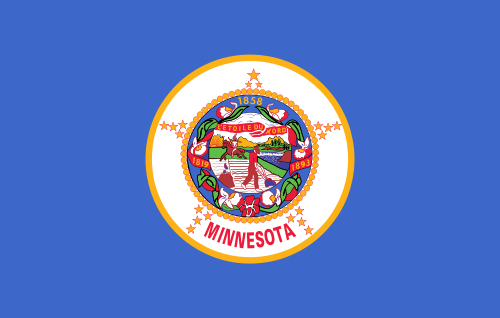 On August 1st, SF 878 will also make Minnesota the 36th state to allow for the use of suppressors while hunting. This major victory for suppressor rights comes after months of hard work on the part of the NRA, the ASA, and especially Rep. Tony Cornish (R-23B), Chairman of the House Public Safety Committee, who acted as a champion for our cause by shepherding this bill through committee and ensuring that this issue stayed at the top of the legislature’s agenda. The American Suppressor Association thanks the National Rifle Association and Rep. Cornish for continuously supporting SF 878. 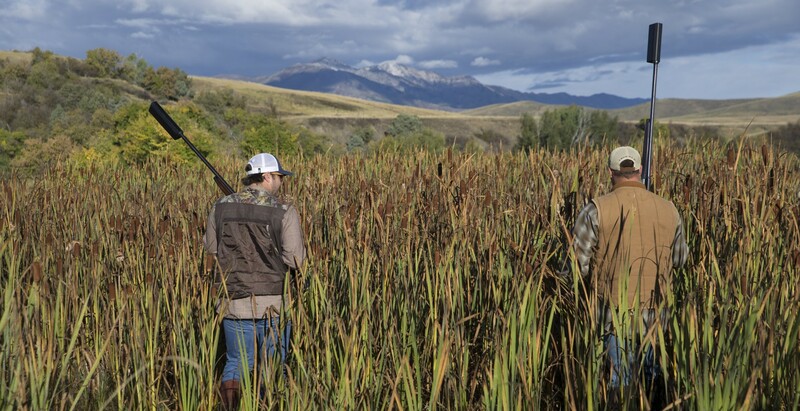 We thank Rep. Mark Anderson (R-09A), who sponsored the initial stand alone suppressor bill, as well as the eight conferees who voted to support suppressors in conference committee. We thank Speaker of the House Daudt, Senate Majority Leader Bakk, Rep. David Dill (DFL-03A), and the other 170 members of the House and Senate who voted to recognize your suppressor rights, as well as Governor Dayton for signing the legislation into law. Finally, we thank the businesses and law abiding citizens of Minnesota who supported the legalization of suppressors in the North Star State. Without your help and involvement, this measure would not have succeeded. The American Suppressor Association is grateful for the support of our members, and we are very excited about bringing suppressor ownership to Minnesota. We will continue to work towards our goal of legalizing suppressor ownership and hunting in all 50 states. Special thanks to Minnesota for taking us one step closer!